Monochrome laser all in one for small or home office use. Connect via wireless or wired networking or USB. 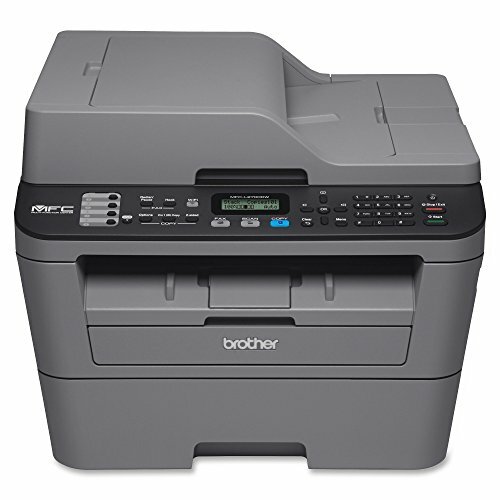 Print and copy speeds up to 27 ppm. Color scanning, plus high speed faxing. Auto duplex printing. Adjustable letter/legal 250 sheet paper tray, 35 page auto document feeder. Print from compatible mobile devices over your wireless network.